The addition of the DOP filter makes the DefendAir HEPA 500 a high efficiency three-stage air filtration unit, ready for any sensitive job requiring first-pass HEPA filtration. 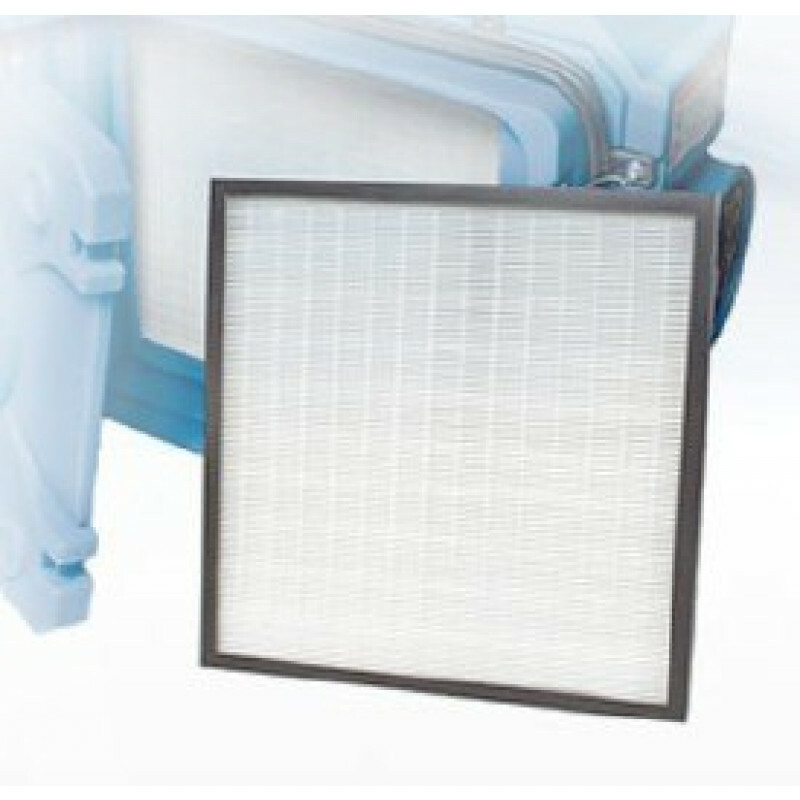 With the standard pre-filter, DOP Stage 2nd stage pre-filter, and the HEPA primary filter installed, the HEPA 500 passes laboratory DOP testing conducted per ANSI standards, achieving an efficiency rating of 99.97% against oily aerosol particles down to 0.3 microns. Please take a look at the DOP Stage 2 Pre-Filter for DriEaz HEPA 500 owner's manual (PDF document opens in new window) for more information. Passes laboratory DOP testing when installed as part of three-stage filtration process. 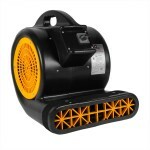 Equips the HEPA 500 for a wide range of environments that require first-pass high efficiency air filtration. This is a review for the DriEaz® DOP Stage 2 HEPA 500 Pre-Filter.